The healthcare industry is worth $3 trillion in the U.S. alone, and it’s becoming the biggest target for hackers. HIPAA compliance is key to staying safe. Are you in danger? HIPAA Compliance is a big deal for anyone involved in the healthcare or health insurance business. According to the Identity Theft Resource Center, this past year healthcare entities accounted for 27.4% of reported data breaches. That means that more than 1 in 4 attacks were focused on stealing health records or hacking hospitals. If you have ever been a patient, or if your company hosts similar private information, you are at risk. Are you prepared? At the heart of HIPAA compliance is the need to keep valuable information safe. Medical information is 10 times more valuable than a credit card number on the black market, according to Reuters. The healthcare industry is worth $3 trillion in the U.S. alone, and it’s growing. The same Reuters article stated that because of their complexity and depth, so much more fraud is possible. Marc Probst, chief information officer of Intermountain Healthcare in Salt Lake City, said his hospital system fends off thousands of attempts to penetrate its network each week. So far it is not aware of a successful attack. “The only reason to buy that data is so they can fraudulently bill,” Probst said. HIPAA compliance is extremely important and has become a valuable selling point for hosts and cyber security companies. If you have (or want) clients that are in the healthcare industry, you need to be HIPAA compliant. You’re painting a target on your back if not. If you want to learn more about the details of compliance, or how to become compliant, check out our previous post about HIPAA here. 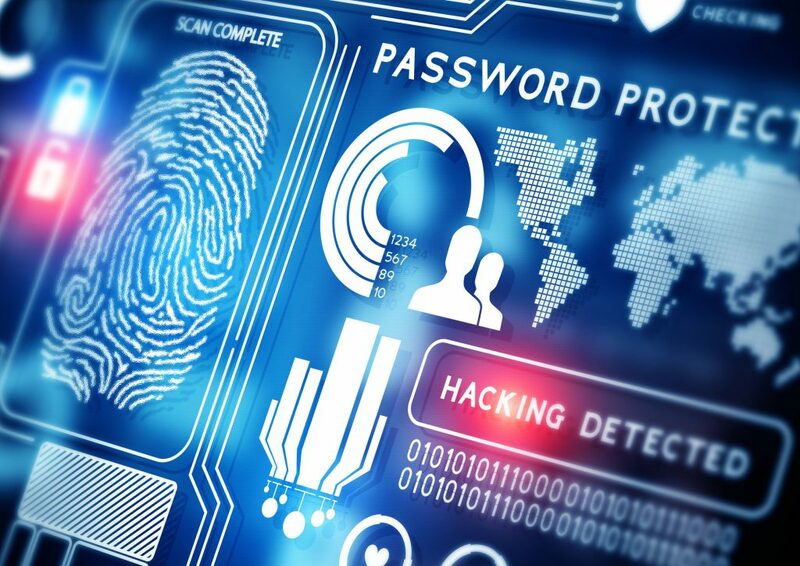 If you are looking to invest in incredible cyber security products to keep your company safe, look no further than Fibernet and it’s suite of cyber security services. New Email Hack Is Unstoppable, Prepare For Survival!